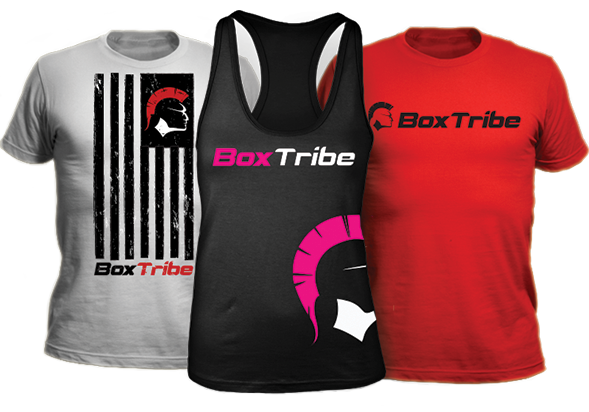 BoxTribe started its humble beginning at the same time as a sea of many other apparel companies. What sets us apart from the other brands is not just the product, but the image of what the company represents. Our goal was to build a brand that everybody could attach themselves to. Since our inception, we are concentrating not only in designing and customizing apparel for our community, but also for helping affiliates customize and build their brand at the same time.